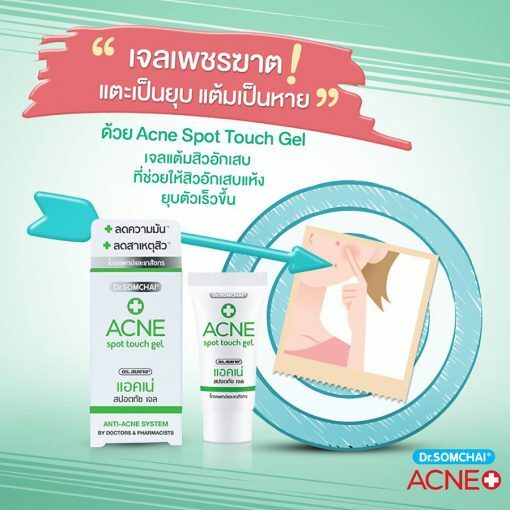 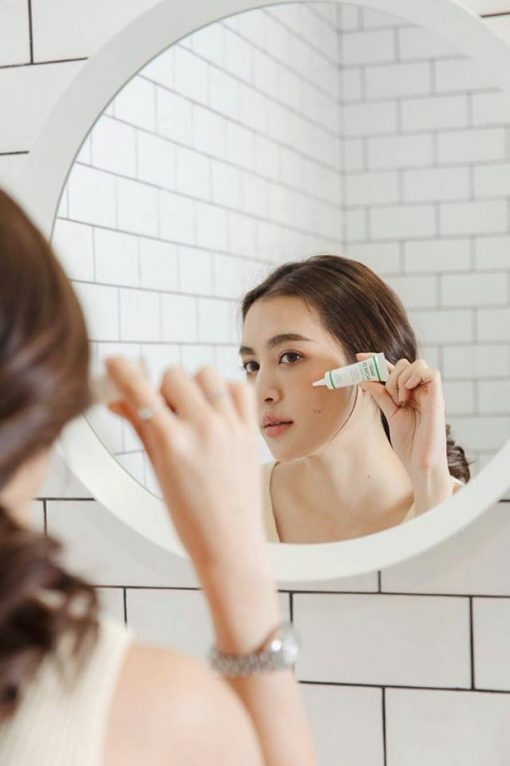 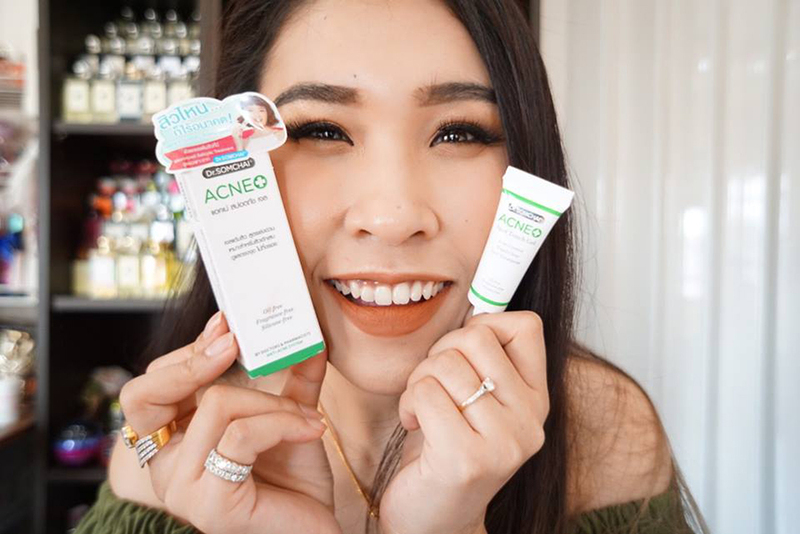 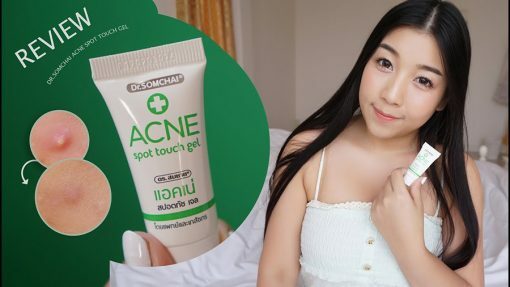 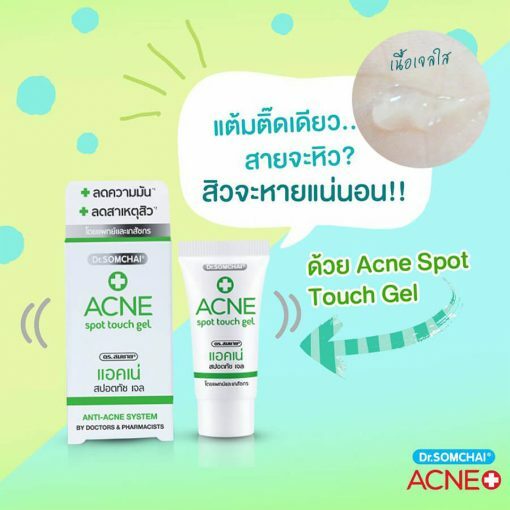 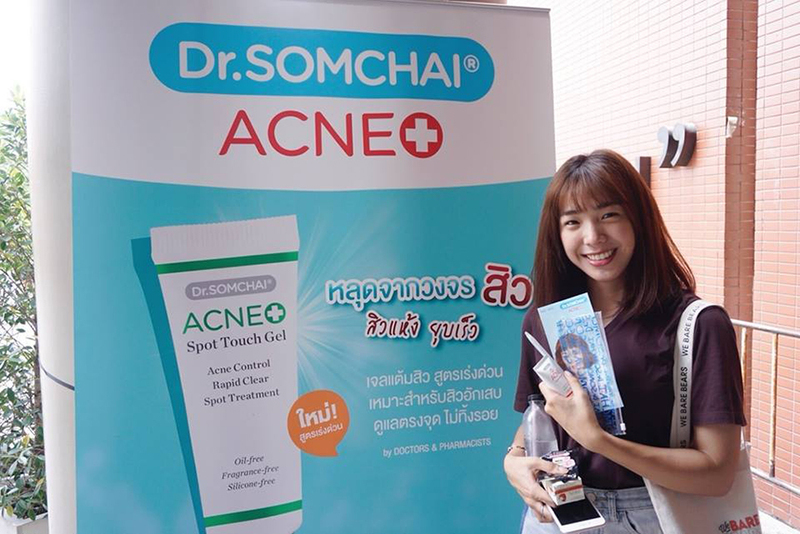 Dr.Somchai Acne Spot Touch Gel is the inflammatory acne gel that helps dry acne faster as well as treats and reduces acne clogging with Micronized Salicylic Acid to smoothen, brighten, moisturize, and heal skin. 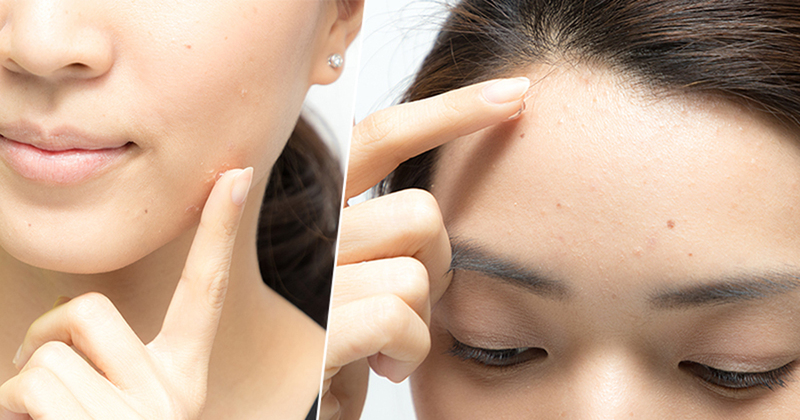 It also reduces irritation and promotes skin a healthy glow. 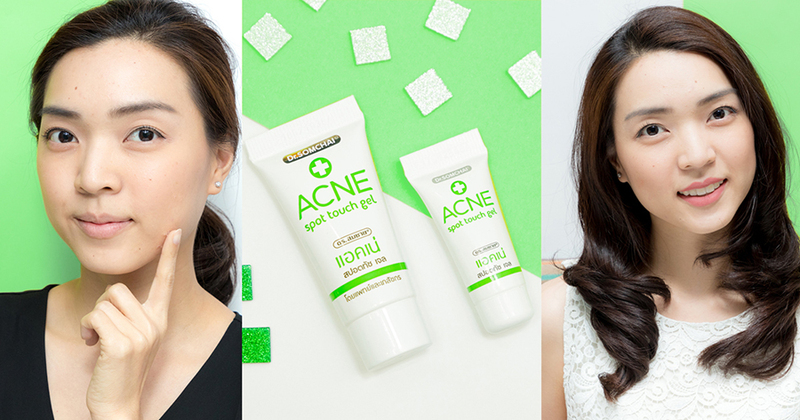 Salicylic Acid treats and reduces clogged pores as well as helps quickly dry acne. 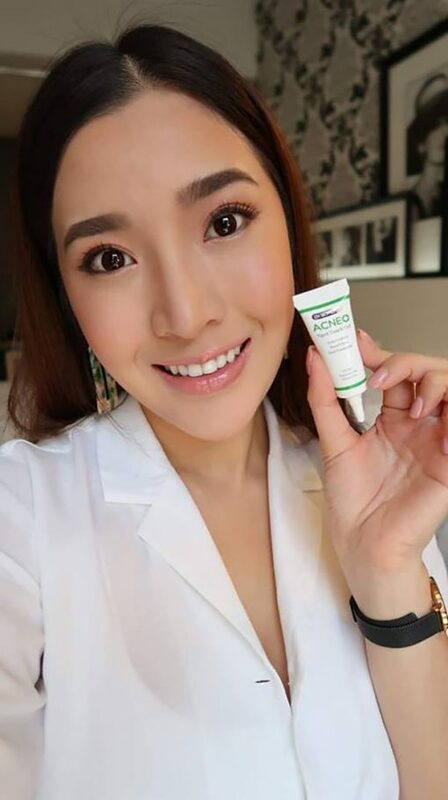 Glycolic Acid is a natural extract that helps improve dull skin to be bright and smooth. 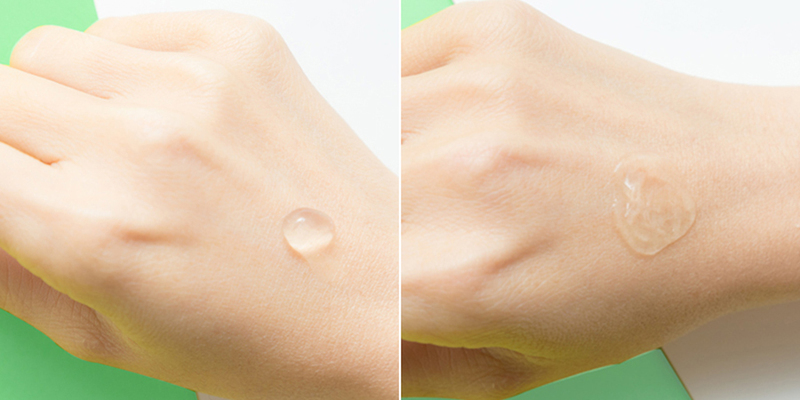 Witch Hazel adds moisture and heals skin. 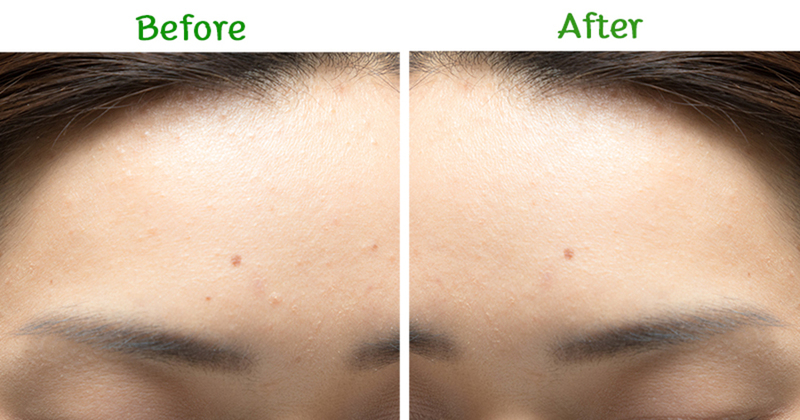 Alpha Bisabolol reduces irritation and promotes skin a healthy glow. 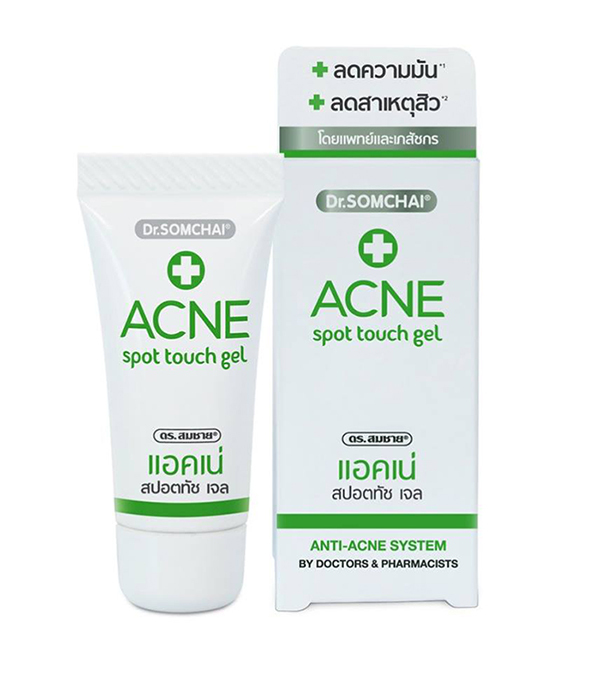 Directions: Apply onto inflammatory acne in the morning and evening. 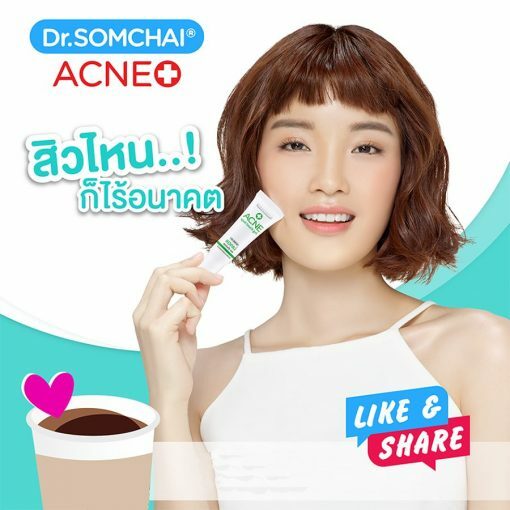 Recommendation: Use regularly in the morning and evening.